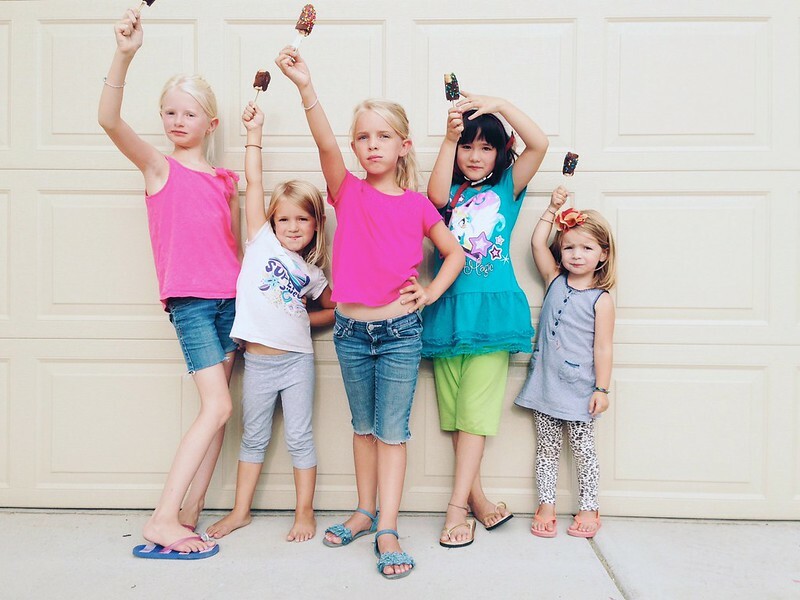 Frozen banana "cheers" to summer! Sch**l starts in 3 days. We are headed to the mountains for one final adventure. Camping, hiking, high altitudes, wildlife, smores, and my little family snuggled together for a night - just as it should be. We truly have had the Best. Summer. Ever.